That's a thing the kids say, right? We're officially deep into Extra Life 2018, and you just know the Co-Opticrew is getting in on that action. Specifically, Eric and the gang will be streaming a plethora of co-op games on Saturday, so if you're into that sort of thing, check them out through the link below. Between Extra Life and GDQ, it's really encouraging to see that the gaming community can come together and cause some real, no-joke good in the world. Elsewhere, it's mostly cowboy time, but we'll also traveling temporally, exploring wastelands, and pumping up those light levels. Check it out! Nick Puleo (@NickPuleo) - "Red Dead 2 and Destiny 2." Mike Katsufrakis (@Pheriannath) - "Joining the gaming zeitgeist and playing Red Dead Redemption 2." 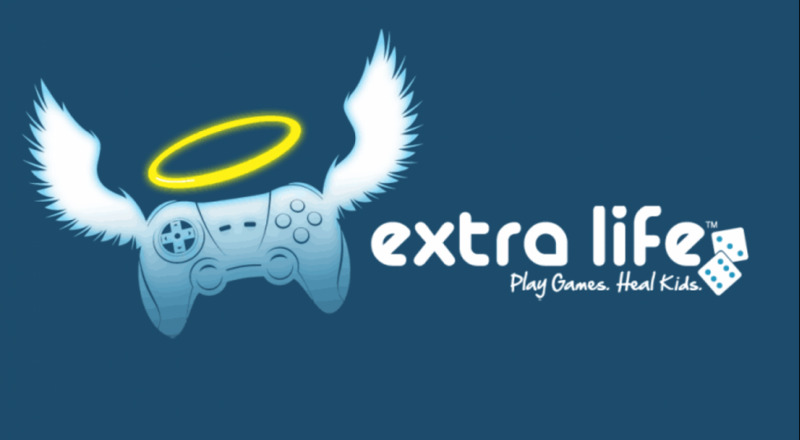 Eric Murphy (@smurph_em) - "EXTRA LIFE!!!!!!! Stop by our team page to join, donate, or watch us play. We're playing co-op games all day tomorrow. Help us save some kids!" Marc Allie (@DjinniMan) - "Big board game day tomorrow, plus some Spider-Man and Octopath Traveler when I have time." Locke Vincent (@LockeVincent) - "Winter is coming. Have to prepare." Tally Callahan - "The normal Smite and some Valkyria Chronicles 4. Maybe finishing up T.I.M.E Stories: Under the Mask." Enoch Starnes (@enochstarnes) - "I'll be out of town again, but I may try to rustle up some action on the Switch." Matthew Squaire (@mattaghetti) - "I started too many games at once, so I'm doubling back to hopefully finish Fallout 4's main story over the weekend but we shall see." Now it's time to hear your weekend plans. Let us know down in the comments! Page created in 0.7297 seconds.